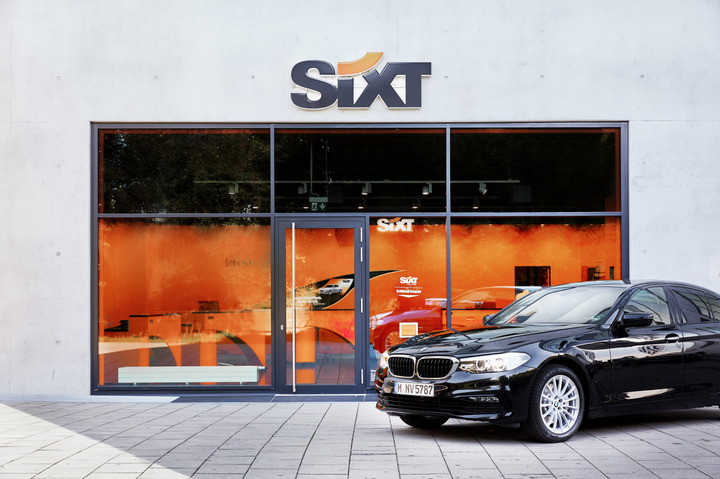 Sixt has received several World Travel Awards this year, including Best Car Rental in the United States, Best Business Car Rental, and Best Luxury Chauffeur Service in Asia. Sixt was named by the World Travel Awards (WTA) as the “World’s Leading Business Car Rental Company." Sixt Luxury Cars and Sixt Limousine Services also achieved top place as best in the world. The WTAs have been presented in several categories for 25 years and are regarded as the highest award in the travel industry. An independent jury consisting of international experts evaluates numerous criteria, including service and product quality. Companies that stand out for their special commitment and exceptional performance are considered for the coveted award. Sixt has received several World Travel Awards this year, including Best Car Rental in the United States, Best Business Car Rental, and Best Luxury Chauffeur Service in Asia. In July of this year, the mobility service provider received World Travel Awards across 14 categories in numerous European countries.